VIP package does NOT include ticket to show. The group originally formed on MTV's hit series "Making the Band" and signed to Bad Boy/Atlantic Records in 2005 under the direction of Sean "Diddy" Combs. With radio hits like "Showstopper" and "Damaged" they proved their talents as legitimate industry artists. Their freshman and sophomore albums "Danity Kane" and "Welcome to the Dollhouse" both debuted at #1 on the Billboard Top 200 chart. 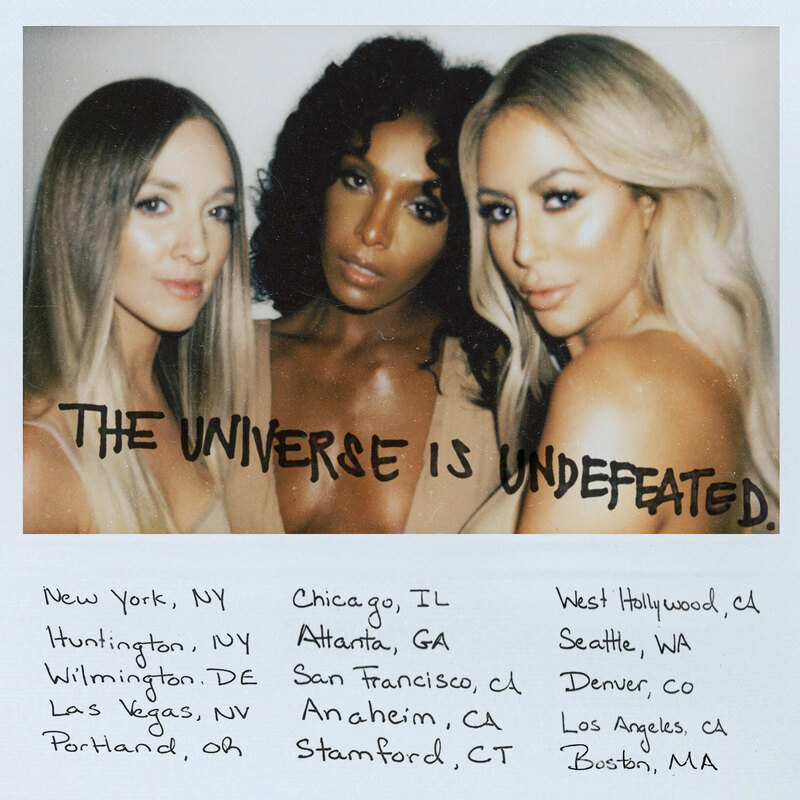 Danity Kane became the first female group in Billboard's history to consecutively debut albums at #1, placing them in the "Guinness Book of World Records".